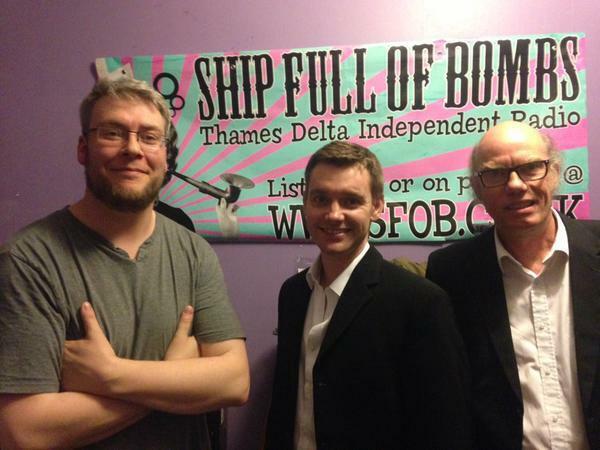 Otherwires 11/05/15 with special guests John Seeley and Dave Warren playing live in the studio. Also playing Nils Frahm, Ma, Herbie Hancock, Splice, Tori Freestone and much more. Check out http://www.johnseeleyjazz.co.uk/ to see John's website and get involved.